It’s Letter Y Time in our year-long ABC Sale! 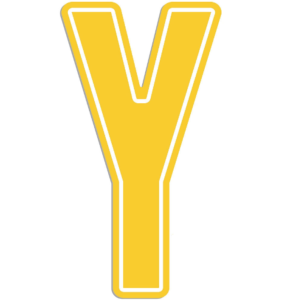 What’s on sale for Letter Y? Click the yellow “Y” to read the newsletter with all of the details!